for those companies that have the right focus. 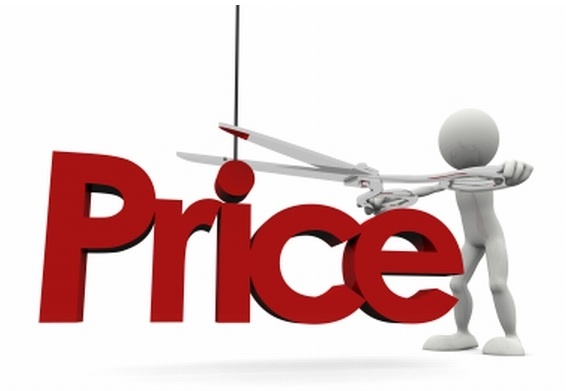 Needing the sale to cover costs, for example, leads to focusing on price before value. Low margins lead to poor profits, high borrowing and liquidation. But, with competitors lowering prices and consumers seeking best deals, what can be done? that profit is applause for delivering a great performance. Second, adopt strategies that increase perceived value including absolutely unbeatable follow-through service. the ones that already appreciate the way you value them and give you the least hassle on price. And fourth, re-invest the profit from the higher margins in delivering even better marketing, value and service. Living by price leads to dying by price. Focusing on delivering value leads to the best of times.